With a focus on premium producers and a behind-the-scenes winery tour, our Gold Reserve Wine Tour aims to showcase some of the very best award-winning wineries that have put Hawke’s Bay on the world wine map. Experience an insiders’ look at some of the regions’ best. Of all New Zealand's wine producing regions, there is no doubt that Hawke’s Bay has a greater capacity than any other to produce a wide range of classical varieties. 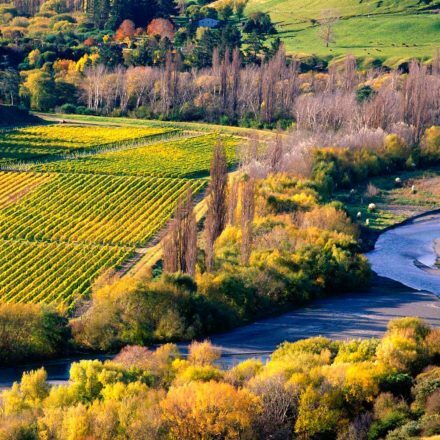 Whether you’re a newcomer to wine, a lover of fresh and flavoursome white wines, or maybe a devotee of full-bodied red wines, we’ll help you discover that Hawke’s Bay produces some of the finest examples of both. 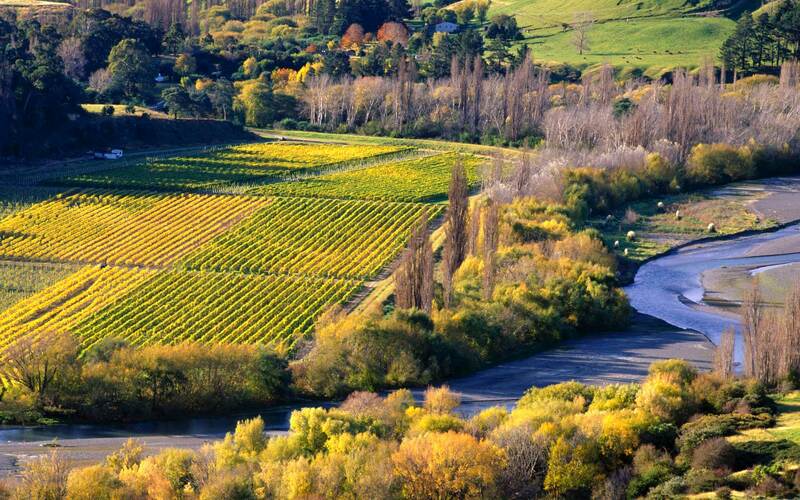 We invite you to let us show you around New Zealand’s original ‘Wine Country'. Sit back and relax on an afternoon of delectable discovery as our expert guides whisk you away into the picturesque Hawke’s Bay countryside to visit 3 or 4 premium wineries that contribute to the region’s worldwide reputation for fine wine. Perhaps we’ll begin tasting at a winery in pretty Havelock North or maybe the Dartmoor or Esk Valleys. 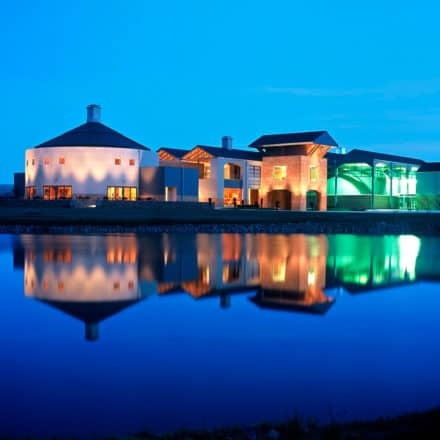 Then we head for the famous vineyards of the Gimblett Gravels west of Hastings and your guide will take you into a working vineyard and explain why this area is so sought after for grape-growing. The boutique winery visits continue together with a behind-the-scenes look at the winemaking process at one of the wineries. 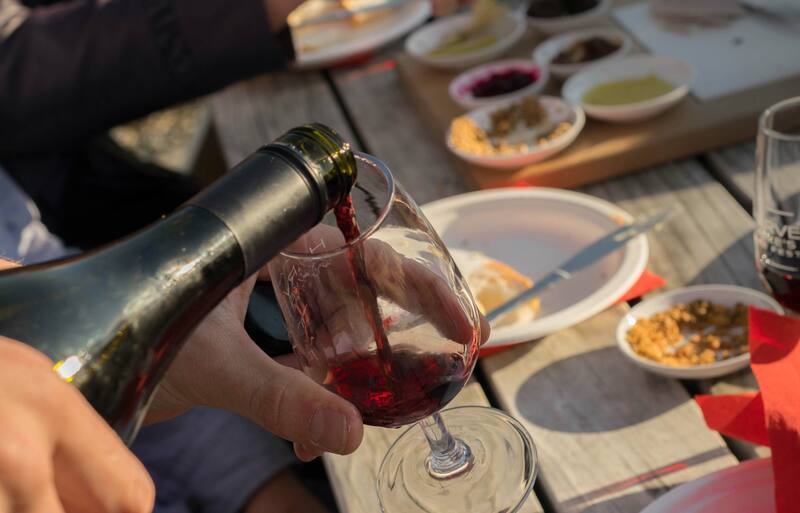 At the third winery of the afternoon, the wine tasting is followed by time to graze on a delicious Gourmet Platter showcasing artisan food products from right here in Hawke’s Bay and other regions of New Zealand. 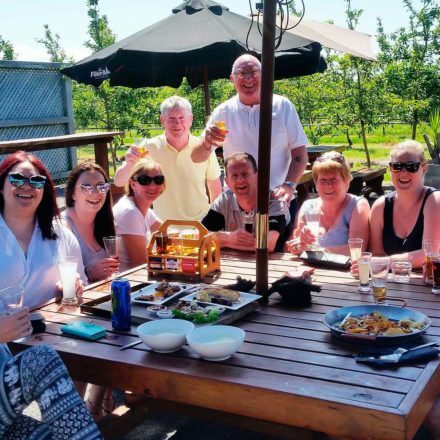 At the end of the tour, you’ll be returned having experienced the rich diversity of wine styles and met some of the characters that make up New Zealand’s oldest wine region. What better way to spend an afternoon in Hawke’s Bay? Treat yourself to the ultimate day in Hawke’s Bay wine country. Your expert guide will collect you directly from your accommodation and, travelling in luxury splendour into the stunning Hawke’s Bay countryside, first take you to the summit of Te Mata Peak. The 360-degree views across the region are a perfect way to set the stage for a magnificent day of wine and food ahead. In the morning we’ll visit 2 premium wineries and taste why they have built enviable reputations before a delicious 2-course lunch at a top-flight winery restaurant. After lunch, we head back out into vineyard country and the first of 3 world-class winery visits. 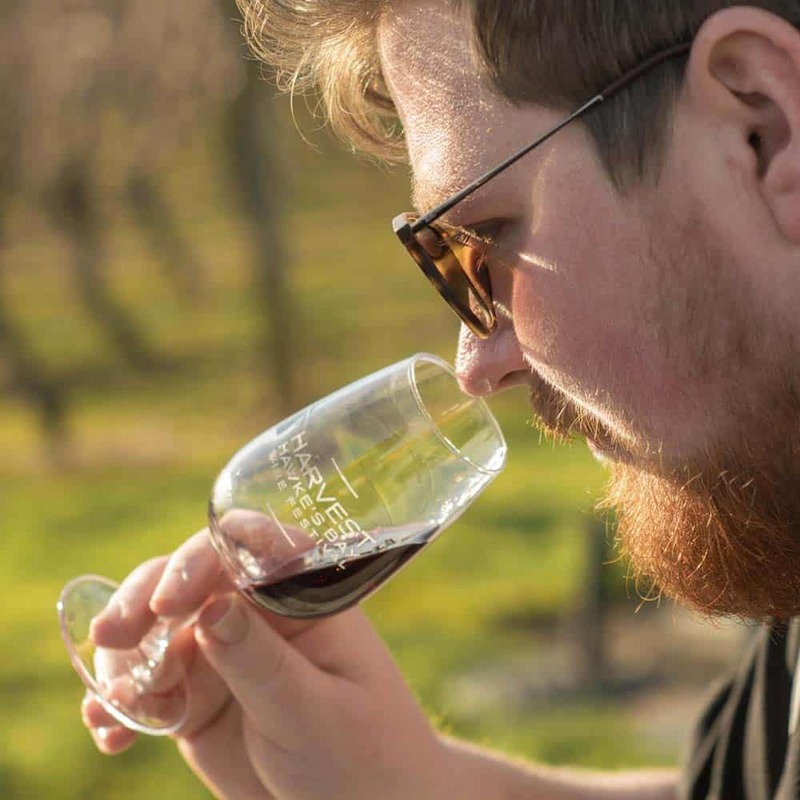 A vineyard experience in the famous Gimblett Gravels district is next where our expert guide will explain the growing season of the vine and what it takes to get grapes perfect for winemaking. Our fourth outstanding winery visit of the day will include a behind-the-scenes tour where the actual winemaking process is explained. 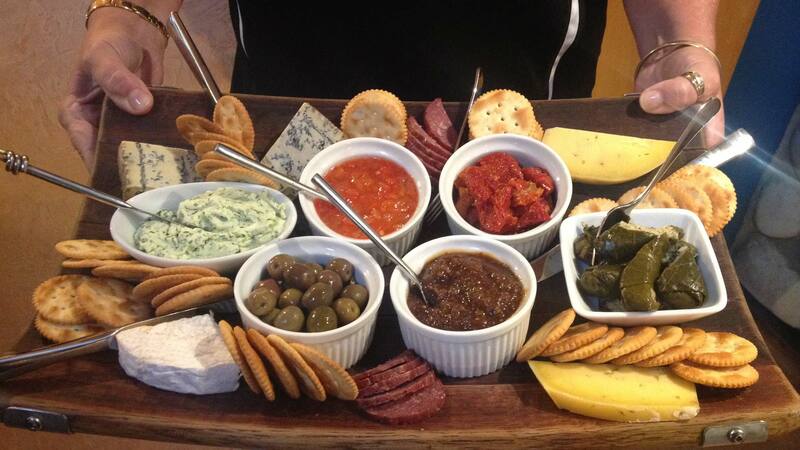 Then at our final winery, we’ll not only enjoy a fine tasting experience but also a Gourmet Platter showcasing artisan food products from right here in Hawke’s Bay and around New Zealand. This is a day to remember. Spent enjoying the best that Hawke’s Bay has to offer in a relaxed, entertaining and luxurious environment. 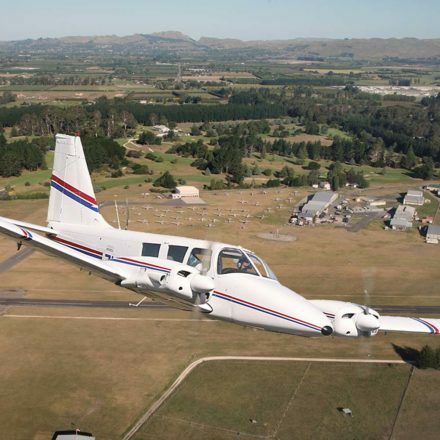 If you book no other activity during your visit to Hawke’s Bay, make this tour the centrepiece of your visit.